Marisa D. Aceves. Metallic Star Flower. digital photography. 2017. *Thank you for visiting. Please pray for the people in Florida, Mexico and the surrounding coastal areas. Marisa D. Aceves. Wave Body Formation (black and white). digital photography. 2017. Winding metallic lines meet boldly. Marisa D. Aceves. Discovering Spring Cleaning: Double Eye Water Wave Meditation. digital photography. 2016. 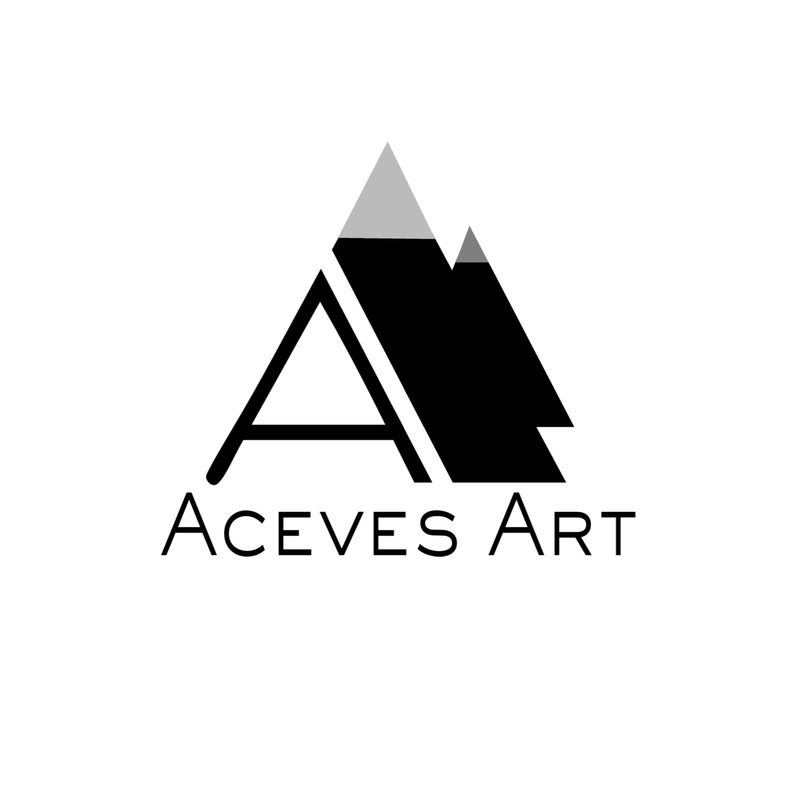 For more examples of my work, please visit acevesart.com . It’s always a challenge hunting for new and exciting surfaces to photograph. You can’t take every surface home to properly light it. Sometimes it’s in front of you for only a brief moment before it disappears from view. If you hesitate, you lose the shot. If you don’t snap up an item on sale, someone else will buy it. Then you might never get the chance to bring it into your studio or workspace. In life as in art, timing is often a large part of success. When I spotted this item at one of our local stores, I had only a few minutes to take the picture before employees and customers started to wonder what the heck I was doing. I also had to contend with the stores harsh lighting which briefly stole my confidence before I summed up the courage to shoot despite the obstacles. This photograph is a sample from my New Spring Cleaning Series that deals with removing from our lives harmful thoughts, habits or individuals that are detrimental to our emotional, psychological and spiritual health. The repetitive rhythms and colors are meant to generate a sense of calm and awareness. I used cleaning supplies to create the first part of this series which provides a pun on it’s title. Marisa D. Aceves. Kitchen Transmission Series: I Can Feel Rhythm. Digital Photo. 2017. In this new series, Kitchen Transmissions, I decided to use objects you might find in your kitchen to create work that is a bright, bold play on light and movement. When I was a child, my autism made a trip to the mall or even to a neighbors house intolerable. Loud sounds, colors, and rapid movement in different areas of our home would make me panic. I would run to find a ‘safe spot’ to hide and destress. It wasn’t until I entered my college years that I finally made an attempt to dampen my senses and lessen my anxiety with earplugs or shades. While past experiences with sensory overstimulation caused me considerable grief, I wanted to get rid of the negative connotation commonly associated with these unpleasant experiences. In response to this, I created this body of work that simulates the rapid movement coupled with the bright, rich colors I experienced during these episodes. Instead of the fear and confusion that I felt, I wanted the viewer to experience energy, and a sense of renewal. Even the worst experiences can be used to positively to help others heal and grow in their creative journey. This coming week, I encourage you to take your challenges and turn them into strengths. Marisa D. Aceves. Violet Tulip Wave Pattern. digital photography. copyright 2017. The object used to create this photograph was easy enough to find. All it took was a quick trip to the dollar general. If you can guess what this object is, you will discover the significance of the poem above. To view more of this series and the rest of my work, please visit acevesart.com. This series was created in the midst of technical difficulty and software incompatibility. I subtlety layered photography, graphics and color fields to create its liquid, quilt-like appearance. I felt that though certain parts of the piece were celebratory, they like the poem above, hint at better, more affluent times that are sadly not as accessible as they used to be. While we still see parts of our world as beautiful and worthy of preservation, we find ourselves surrounded by a sci-fi utopian horror of a society that if it continues the way it is going, will unapologetically eat its youth, growth and innovation. However, this piece like the others in this series are dedicated to the hope that we can one day come together in our humanity, lovingly respect each others differences, and take back the world that once was ours to celebrate. Marisa D. Aceves. Grateful Heart: Twinkling Heart Stars. digital photography. 2016. I feel that I must share this series at a time when many would question whether there was any good in this world. The frequency with which we view violence and hate in our everyday lives would lead us to believe that love is a myth, an outdated set of rules our grandparents were forced to adhere to. However, there are people out there that do know what love is all about. Perhaps you have met some along the way. They accept you for who you are, support you during difficult times and are encouraged by your success. I kindly ask that this weekend, or sometime this coming week, you let the special, loving people in your life know just how much you appreciate their presence and contribution to your life. Have a blessed weekend and a joyful week! Remember always, to live life creatively!